Lichterman, Joseph. 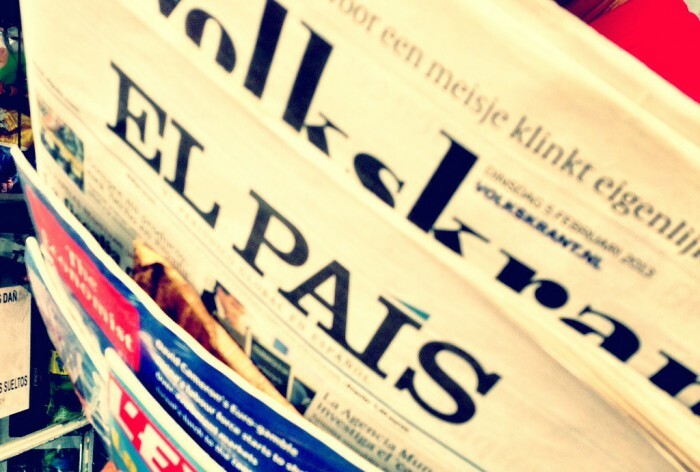 "How Al Día, Philadelphia’s Spanish-language newspaper, is adapting to a bilingual world." Nieman Journalism Lab. Nieman Foundation for Journalism at Harvard, 15 Jan. 2016. Web. 23 Apr. 2019. 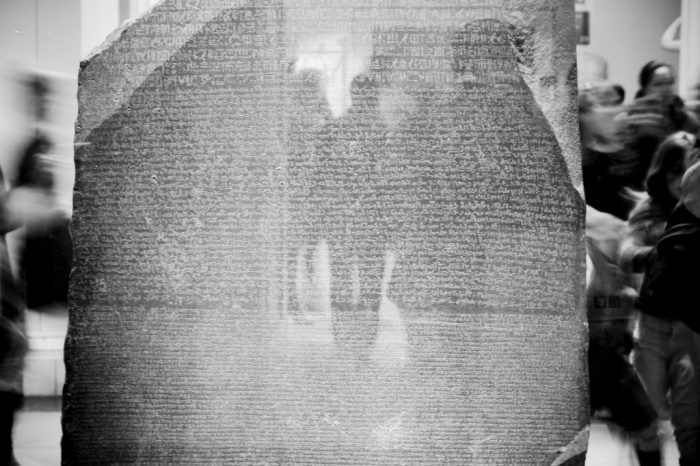 Lichterman, Joseph. 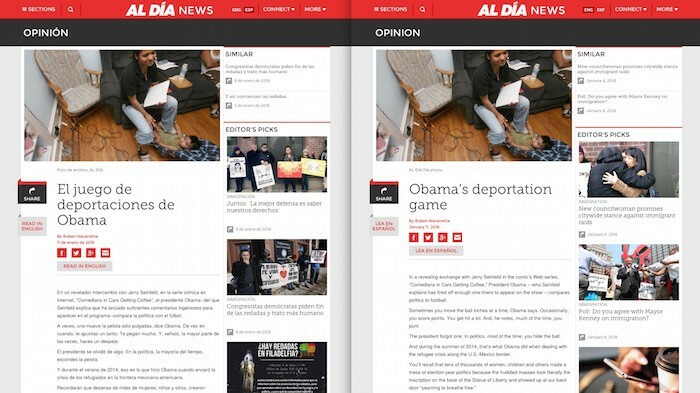 "How Al Día, Philadelphia’s Spanish-language newspaper, is adapting to a bilingual world." Nieman Journalism Lab. Last modified January 15, 2016. Accessed April 23, 2019. https://www.niemanlab.org/2016/01/how-al-dia-philadelphias-spanish-language-newspaper-is-adapting-to-a-bilingual-world/.